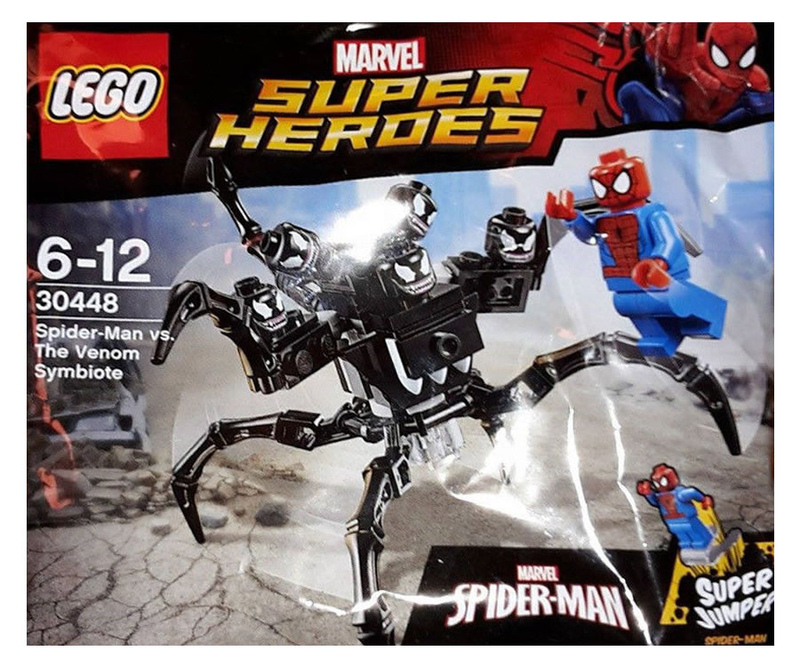 Tiles or Studs: New Marvel Super Heroes Polybag revealed! Recently a new Marvel Super Heroes polybag is revealed. The source of the news is Brickheroes.com. 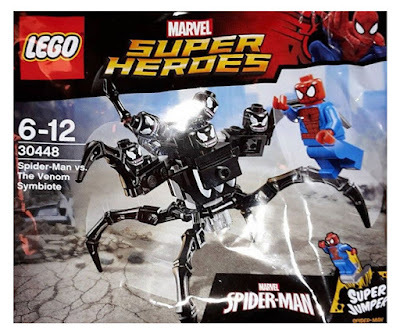 The new polybag consists of a spiderman minifig and a insectoid venom-creature. It looks like this polybag will be an easy way of getting lots of venom head pieces. There is one uper jumper part in the polybag it seems that LEGO still thinks that those super jumper pieces are nice but It would be great if LEGO change the design of the super jumper somehow because it scratches the backside of the minifigure-legs.